Well, here we are again with a look at a few of the non-Genesis related items which have been getting rotation here at TWR HQ. I make no apologies for the bias towards Mr Ian Anderson and his band of merry minstrels (AKA: Jethro Tull to the less knowledgeable among you) in this section of TWR and so we shall open the proceedings at a look at the recent offerings by said individual and group. Following hot on the heels of the super Homo Erraticus album (reviewed in the last edition), Mr Anderson has given fans of the legendary Thick As A Brick album a treat with the release on CD of the show from the Harpa Hall in Reykjavik in which he and his band performed not only the entire seminal 1972 Thick As A Brick album but also its sequel, 2012’s equally well received Thick As A Brick 2. OK, so the title might not be original and the live album titled “Live In Iceland” might have many thinking it is an advertisement for a UK supermarket (perish the thought!). Here we have yet another demonstration of the superlative showmanship that has always been a trademark of both Anderson and Tull. So his pipes might not be quite up to the same standard as they were all those years ago but neither would yours be if they had been used quite as much as Ian’s have in the intervening years! Anyone who attended any of the original 1972 shows or those in 2012 will tell you that the shows were a master class in musical and visual excellence and this double disc package and its accompanying DVD release, certainly manage to bring most of those elements to life and having the chance to relive some fond memories makes this a highly recommended release indeed! Jethro Tull’s Ian Anderson: Thick As a Brick Live In Iceland. Eagle Records EDGCD533. Meanwhile back in the year one… well 1974 actually we have another superbly thought out package. 2014 is the fortieth anniversary of the release of Jethro Tull’s War Child album and once again Ian and his cohort, Steven Wilson have really gone to town to put together a package which is every bit as magisterial as the one which had preceded it last year for the A Passion Play album. Here we have a veritable feast of music and visuals with a brand new stereo mix of the album itself, a 5.1 surround sound mix, a whole disc of previously unreleased music associated with the album and the aborted film project and another disc containing all the tracks associated with the album many of which have been released previously but never before have they all been gathered in one place. As if that wasn’t enough to satisfy the appetite of the most ardent Tull fan, we have still more delights including previously unseen promotional footage to boot! All of which is housed in an attractive box accompanied by an eighty page booklet with a superbly informative essay on the album and its creation by Martin Webb, track by track analysis by Ian Anderson, extracts from the aborted War Child film synopsis and an equally entertaining and informative interview with David Morris who was Tull’s chief technician for many years and two of the ladies who comprised the female string quartet during the subsequent tour for the album. No expense has been spared to put together a project which simply demonstrates once more that when it comes to giving the fans what they actually WANT, bands like Jethro Tull and King Crimson have it down to a fine art and this release is one which fans will truly relish - a superb effort! 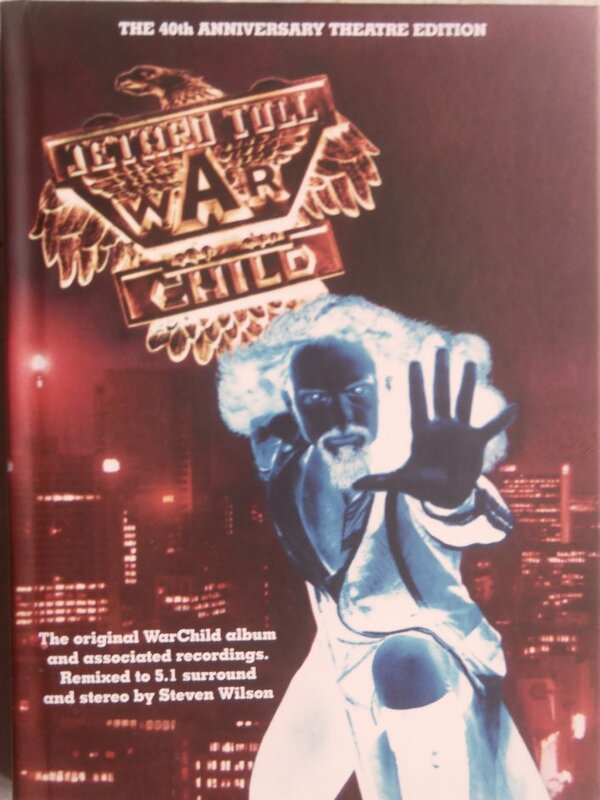 Jethro Tull - War Child The 40th Anniversary Theatre Edition. Chrysalis Records 2564621627 Warchild 1. 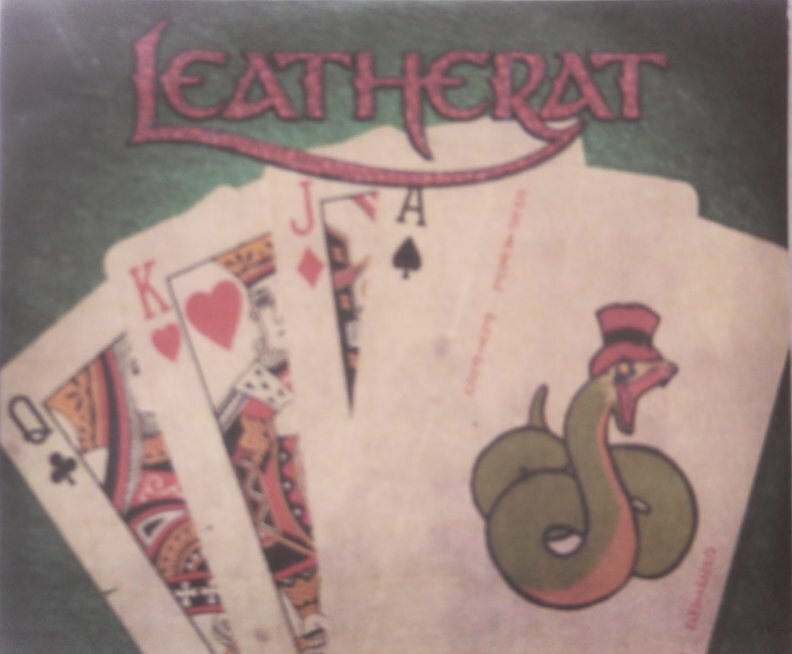 A new album by Leatherat is always a joy and their latest release: Snakeyes is no exception. As usual from a band such as this, what we have on the new album is the usual mix of high octane antics, superb musicianship and equally observant lyrics dealing with relationship problems (Ye Olde Heave Hoe! ), politics (We Shall and High Friends). There is always an irrepressible feel to an album by this band and if this one doesn’t have you bopping around with a smile on your face then there is something seriously wrong with you in my opinion - brilliant stuff! And last, but by no means least we have the latest offering from Duncan Parsons whose previous effort was reviewed in an earlier edition of TWR. 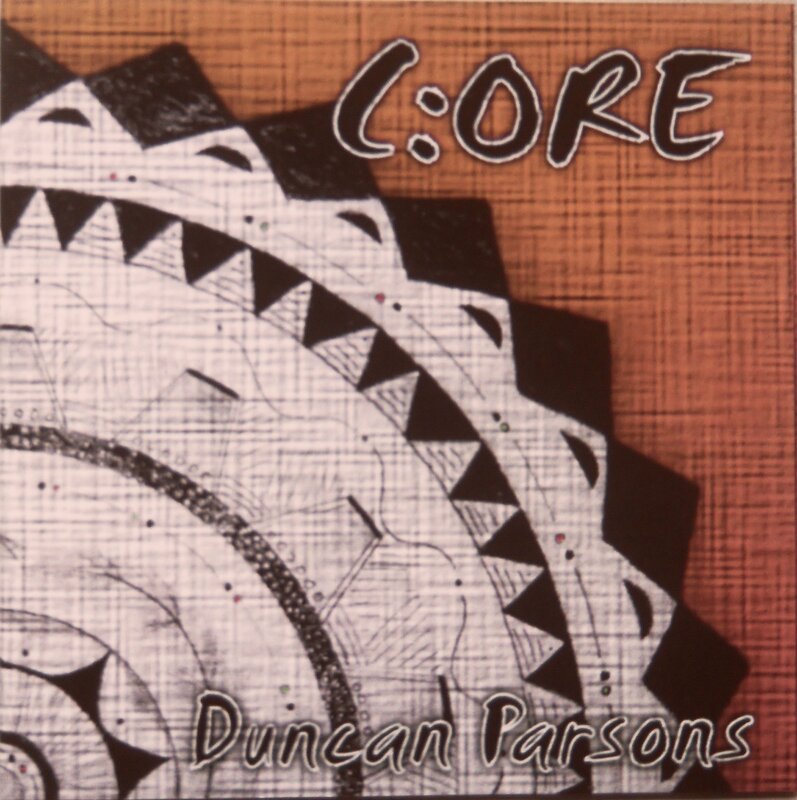 Duncan’s new project, C: ORE as usual, draws on Duncan’s not inconsiderable musical talents and those of his fellow musicians including Nick Fletcher and the brothers Hackett no less! The album opens with the catchy A: King which has an infectious rhythm guitar part which I guarantee will get your toes tapping. B: Lief, takes its inspiration from the Gospels and indeed, there is a Biblical thread going throughout the entire album but this is NOT preachy music, far from it and throughout the album’s eleven tracks, the emphasis is placed firmly on musical adventure and taste with some fine instrumental moments too, especially the haunting E: Motion which features the talents of Mr John Hackett whose flute work is every bit as sublime as ever. Speaking of the sublime, Nick Fletcher’s guitar work is another superb addition especially on F: Lower. Another thought provoking and enjoyable effort which manages to bring the joy of the Christian story vividly to life through the medium of some superb musicianship - well done all round! Duncan Parsons - C: ORE Roughdraftaudio RDACD002.